Whenever someone wins the lottery Jackpot twice, other players are immediately assuming that he must be in the possession of some sort of secret that brings him this good fortune. 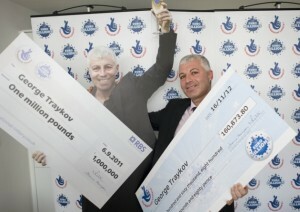 This explains why George Traykov became a hero among lottery players after winning his second jackpot in a bit more than one year. 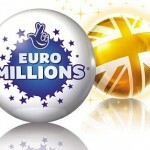 The first time he did it was in the Millionaire Raffle back in September 2011 and then did again in November 2012 when he scooped a £160,873 prize in the EuroMillions. Granted the second amount was less impressive, the performance continues to amaze lottery players from all over the world. 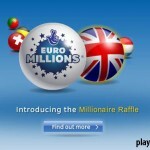 Following his achievement, the National Lottery and Camelot the operator of both the Millionaire Raffle and the EuroMillions asked him to share his recipe for success. 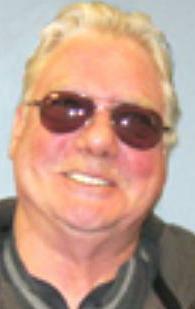 His answer probably left many veteran lottery players with a bad taste, because the only recommendation that George Traykov gave to his peers was to purchase a lottery ticket. The winner confirmed that there is nothing more than meets the eye about his luck, and by simply staying in the game long enough, his efforts were eventually rewarded. While the answer is not the kind that many lottery players expected to turn their world around, it is an honest one and it makes perfect sense. 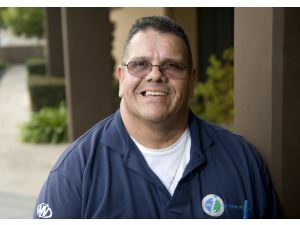 Unlike others who suddenly become experts after winning the lottery and claiming that they have some bogus systems for beating the odds, George Traykov remained reasonable and fair. This is a guy who didn’t even rush to claim his winnings the second time he won the lottery and preferred to focus on his hobby: skydiving. Only time will tell whether he will beat the odds one more time and get away with another lottery jackpot in the upcoming years. Lottery players who have any intention of following the advice of the aforementioned winner, have plenty of reasons to start practicing today. Lotteries from both sides of the Atlantic report huge jackpots as a result of rolled over prizes, and those who strike lucky these days are expected to win big. Five players shared a jackpot in excess of £6 million this weekend by matching the six numbers in the Lotto game. 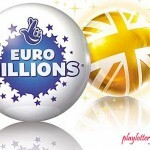 The amount pales in comparison to what the next EuroMillions game will bring to the table, as the total amount of the jackpot is expected to hit £100 million. 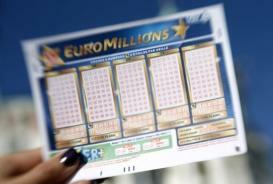 18 millions are the result of a rolled over jackpots which will add to the guaranteed prize and the additional money is collected by selling tickets. 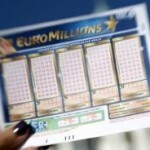 On Friday 22 there is a EuroMillions special game held with equally attractive prizes, while in the United States the Powerball jackpot is inching closer to $300 million. 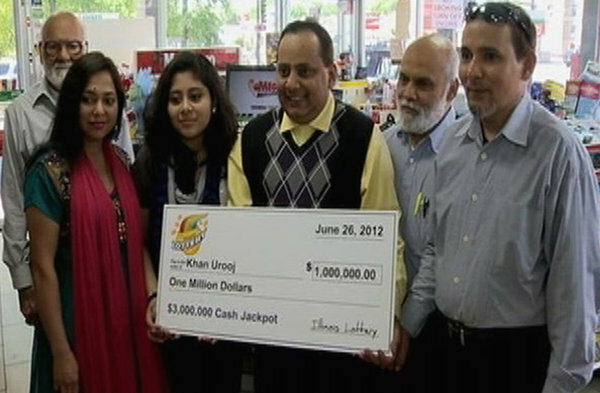 Find out how the Lucky couple wins lottery jackpot for the second time as well.